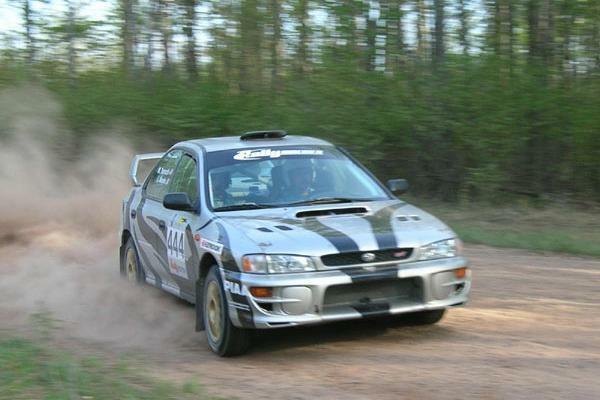 the 2007 Headwaters/Nemadji Trail in a Subaru. All original stories and photos © Tim Winker. To inquire about purchasing photos displayed on this site, send e-mail to Tim Winker. Wink Timber Media Agency will again be producing Spectator Programs for some of the Rally America Rallies during the 2005 season. Team member biographies and photos are needed. Fill out the Team Bio form by clicking HERE. Realistic Rally Game idea, designed by Comic Ozzie Entertainment.